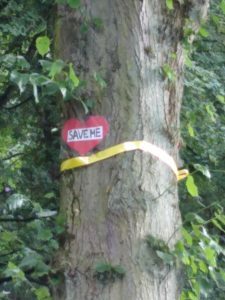 Back in 2014, when I first met the defenders of a single, iconic, tree in Sheffield, the Chelsea Road elm, they seemed few and isolated, and thousands of street trees in the city had already been felled with seemingly only nearby residents noticing. Fast forward four years, and we’ve now got a Sheffield internationally known as “the city that cuts down trees”, with thousands of residents having been involved in efforts to save the remaining trees, now about 500 of the originally threatened 6,000. For months at a time residents have patrolled the streets, on the look out for barrier and felling trucks, while many you’d never have expected have engaged in peaceful protest and risked being – indeed at times have been – arrested for it. Born out of the protest movement have been two important new civil society organisations. 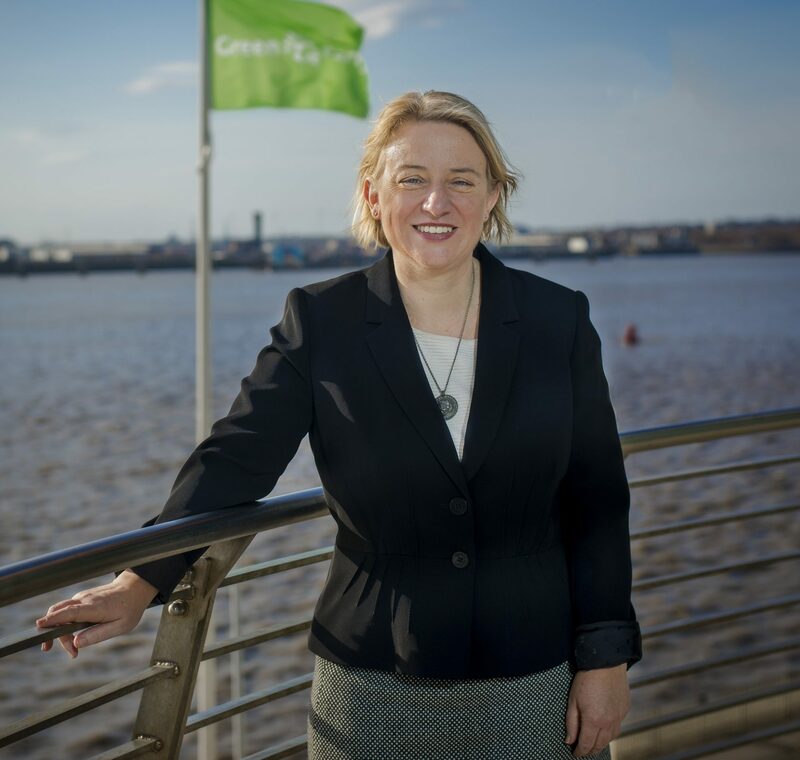 It’s Our City is a non-party movement that in recent council elections supported candidates who’d sign its pledges, leading to five of the six seats it targeted changing hands. Sheffield People’s Audit is aiming to conduct a detailed, forensic study of the contract with giant multinational company Amey that’s behind the felling – to see where the money’s going and what we’re getting for our £2.2 billion. This is powerful, effective, civil society in action. But it has arisen from a great deal of pain, damage and loss, in a city with more social capital than many, particularly many in the North of England – people with the education, skills, time and energy to organise, publicise and campaign, to build these movements. It has taken an extreme situation, a council rampantly out of control and not listening to its residents, to reach this point. How could it be done without having to reach such extremity? Even in a state that has a democratic voting system, such a check on administrations, such a building of social forces, would be valuable. How could this be done without a crisis? And it has happened most strongly not in the wealthiest areas of the city, but the relatively comfortable – among those arrested have been retired lecturers and school teachers, a reverend and a councillor. How could it be done in places with less time, money and human resources, the places where it is in many ways most needed? I don’t have the complete answers to those questions, but clearly what is needed is more time, energy, knowledge and spaces. In a Britain with long working hours and commuting times, a fast-rising pension age, with millions of households stressed about meeting their basic needs, struggling with care responsibilities, where adult education has been decimated and public transport has disappeared, where community buildings and places like pubs where people can meet informally are being closed down and sold off, where the idea of lifelong learning has almost disappeared, all of those resources are becoming more scarce. But for a civilised society a civil society is essential. We have to provide those resources – and there are lots of other gains to be won from them in human development and wellbeing.